Whenever I go to a museum, I like to look at the kids book section. Often times, there are several really engaging and pretty books relevant to the museum’s collection. They’re often more fun and compact than the books in the adults section. I don’t need a coffee table book for every artist I like. I like to have little pieces of inspiration about my office, though. With my interest in writing children’s books, it’s even better. 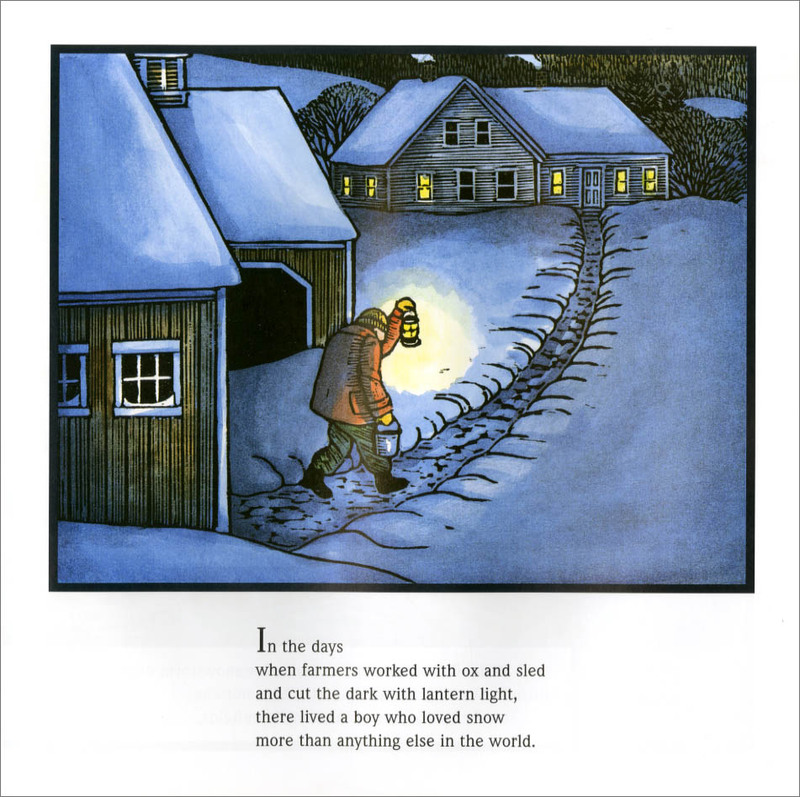 Snowflake Bentley— A kid’s book biography of the guy who first photographed snowflakes (he has his own museum even). Beautifully illustrated, with a tone that appreciates science. If you like this book, there are also books of photos of snowflakes; those are great fun too. Below is one of the illustrations from the story (from childrensbookalmanac.com). Oceanology— this one was in the Natural History Smithsonian. It’s a very interactive book written from the perspective of a teenager on “20,000 leagues under the sea”‘s the Nautilus. It’s written to resemble a logbook something like Darwin’s logbook from his journeys. 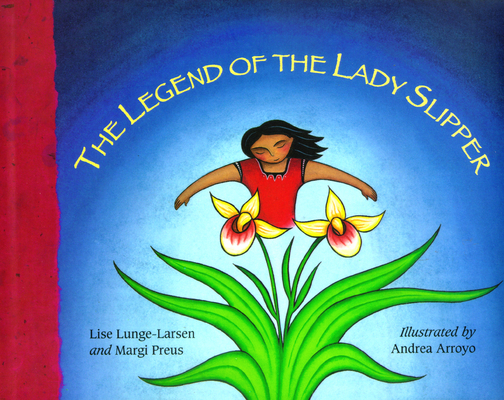 The Legend of the Lady Slipper–I found this one at the American Indian Museum (which, if you are ever in DC, has a great cafeteria). Like the cover, the illustrations have a lovely sense of movement, and nice colors. One of the artists is known for painting people dancing; this comes across in the people of the story, who are always in subtle motion. This entry was posted in artists and books and tagged book suggestion, childrens books, childrens stories, educational, fun books, fun science, Illustration, inspiration, kids books, legend of the lady slipper, museum, oceanology, snowflake bentley, style on February 15, 2013 by Vironevaeh.